If you are looking to buy or sell real estate, it is best to be well informed and work with a professional who has the experience you need. 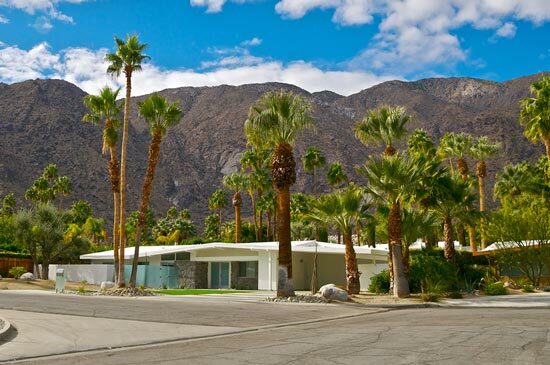 Town Real Estate is a full-service boutique brokerage specializing in residential real estate in Palm Springs and neighboring resort communities throughout the Coachella Valley, as well as San Jose California. We take great pride in delivering the highest level of service. By utilizing the latest technology and offering a more personalized concierge style experience to our clients, we build lasting relationships.